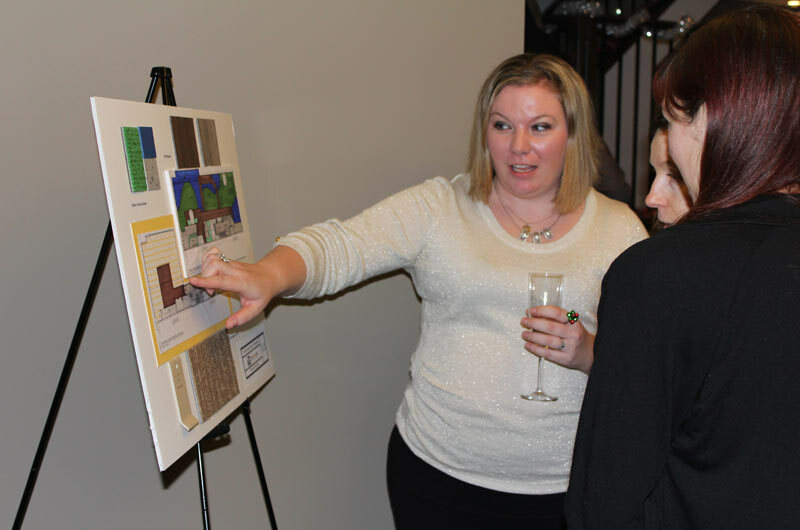 The Evolve Learning Team, associated members, close friends and supporters gathered on Dec.6 to mark a major achievement for Evolve’s future in Canada. With building permits in hand, the UK based daycare is finally opening their first location in Canada which will be located right here in Chestermere, marking a monumental achievement in the growth of Evolve Learning. At the celebration over a champagne toast Latz Ahmed, President and CEO of Evolve Learning, thanked everyone in attendance for they support to get to this milestone achievement. 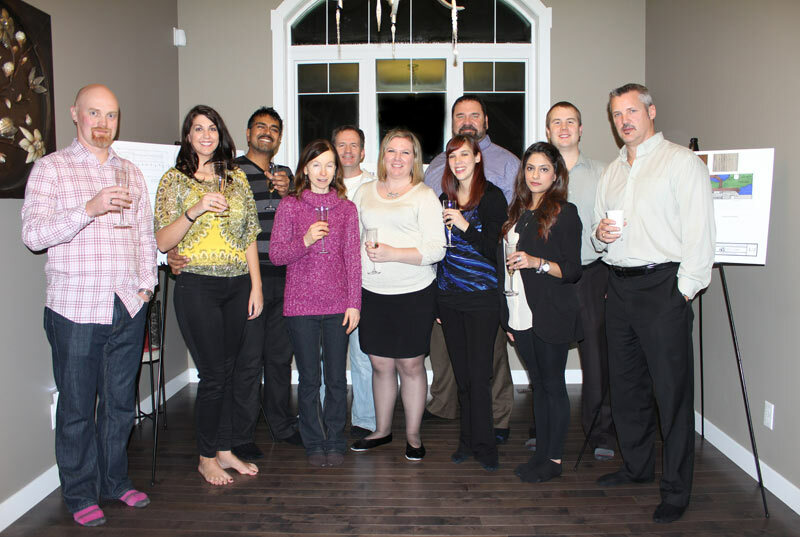 “We have invited you all here to celebrate and mark a significant milestone in Evolve’s growth; we are now officially international having launched our plans to construct the first Evolve Learning centre in Canada (Chestermere) and having obtained our childcare licence approval in the USA”. Ahmed adds that the interest in this new daycare option for Chestermere residents is incredible, with over 400 people already registering interest. “It was amazing to see the Evolve Learning Canada team all under one roof for the first time and to see the support we had. For many of the team, this was the first time they had seen the construction plans and interior design choices, this was for all intents and purposes the grand unveiling for a lot of us! There has been a tremendous level of effort and attention to detail in design”, says Ahmed. The expected opening date of the Evolve Learning centre in Chestermere is March 2014, and will be located at Unit 201, 100 Rainbow Road. Evolve Learning has been established since 2005 in the United Kingdom and claim to be a far cry from the average daycare. They operate with the sole purpose of benefiting our future generations, taking a holistic approach to early education. Visit www.evolvelearning.org for more information.